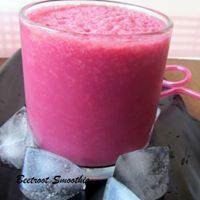 Beetroot smoothie is a great way to get all the goodness of beets into you and your child without the fuss. Thanks to the Romans for cultivating beetroots the edible taproots and their leaves we enjoy are useful as a food colouring and as a medicinal plant. Sugar beet is an important product made from beetroot. Karachi Bakery Biscuits Anyone goes to Hyderabad I want Karachi Bakery Biscuits!! 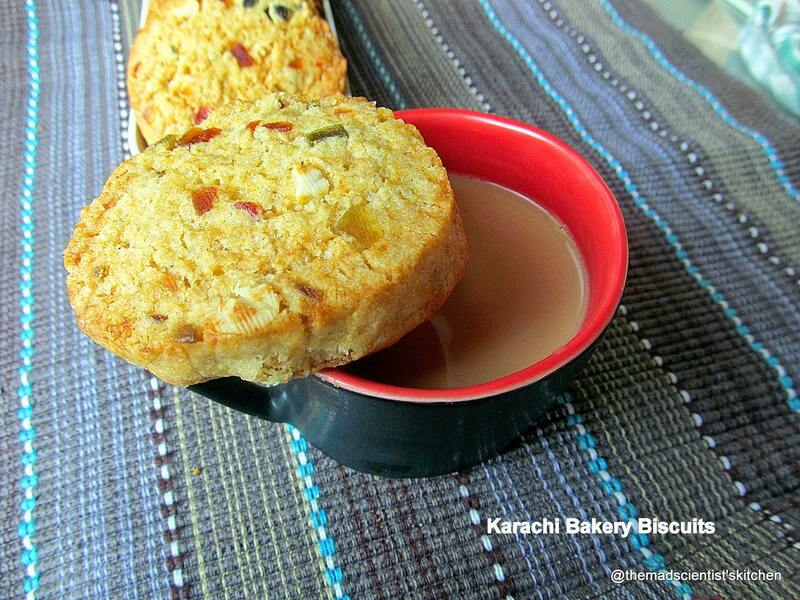 I love the Karachi Bakery biscuits!! I have wanted to try making them for ages. The only thought was the girls … as usual, sigh! They do not like sweets and trutti fruity. In fact, cakes with tutti fruity are promptly given away.